Silver Star services major national airports such as JFK, Newark Liberty, and LaGuardia, as well as Islip / Macarthur, Teterboro, White Plains, Republic, and others. 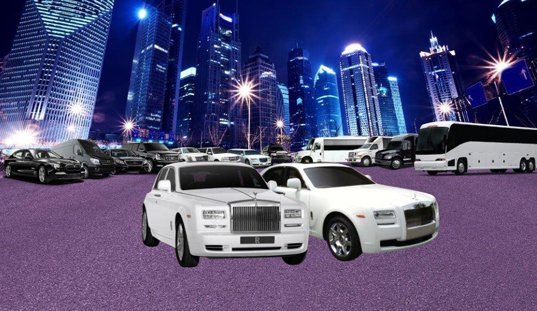 Corporate luxury ground transportation, “road shows”, airport transfers, wine tasting tours, sporting events, sightseeing, airline crew shuttles, or just a fun night on the town are our specialties. Silver Star Limousine has been providing safe, reliable and luxurious chauffeur driven transportation to discerning corporate and private travelers since 1987. 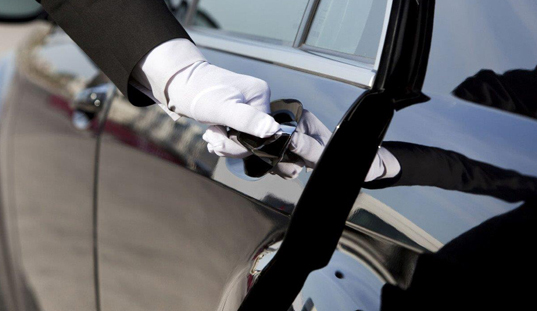 Silver Star is recognized as one of the premier limousine services in the NYC / Long Island Tri State area, utilizing its impeccably maintained fleet of luxury vehicles to provide its clients the finest in comfort and prestige.